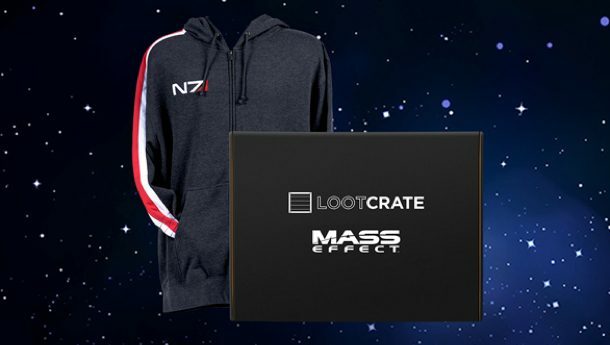 For years the monthly subscription service Loot Crate has offered tons of geek-friendly gear, apparel, merchandise, and more, and while gaming-focused items have always shown up in one way or another (and through recent limited edition crates like for Fallout and Mass Effect), the company is now offering a new option for those wanting exclusively gaming-focused items. 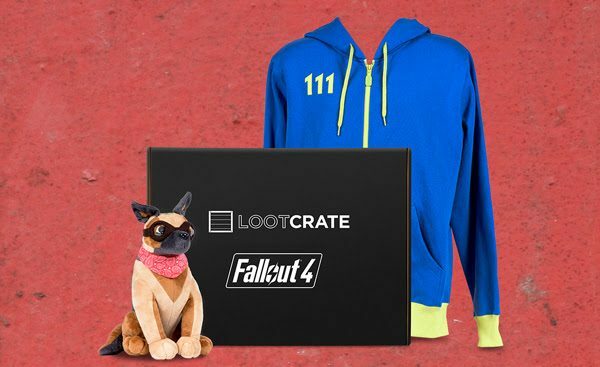 Loot Crate announced at this week’s PAX South 2016 that the company will be offering a new monthly crate option called “Loot Gaming,” which will focus specifically on gaming-themed items (though not leaving out gaming items entirely from the regular Loot Crates offered). 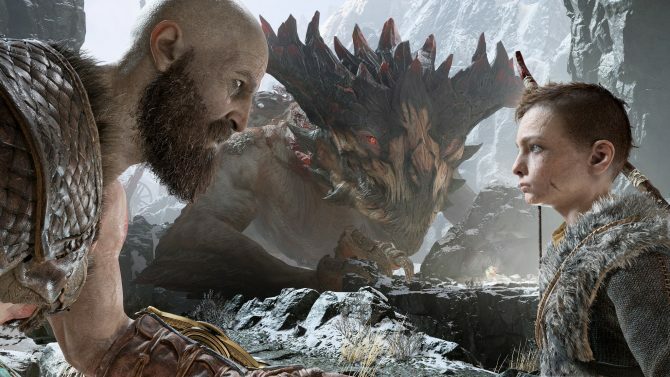 Loot Crate founder Matt Arevalo explained in a statement to Game Informer that some of the items in the Loot Gaming crates will offer “a different tier of item in the same category” compared to other options from Loot Crate, some of which including items specifically made for Loot Gaming (or that will be timed exclusives or variants of other items. 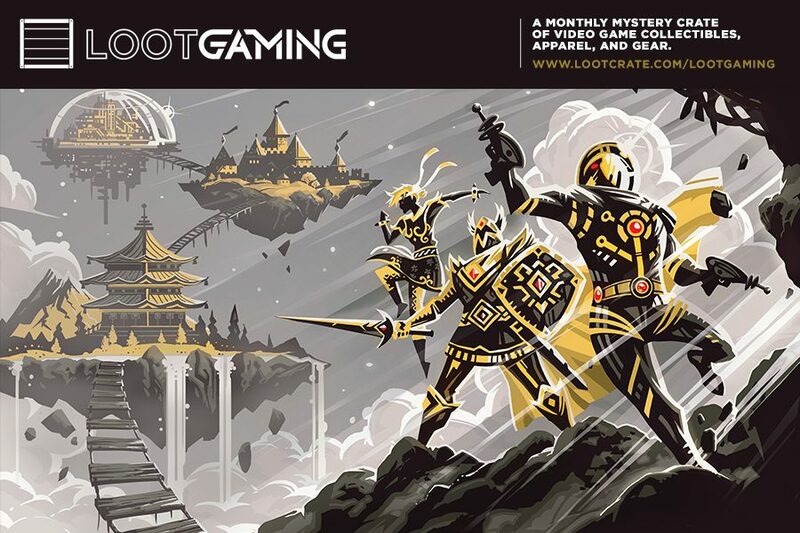 The theme of the first Loot Gaming box will be “Legacy,” with the service to launch this spring and feature a variety of items from various popular game franchises, with the first crate to include items from Halo, The Elder Scrolls V: Skyrim, Street Fighter, and more. 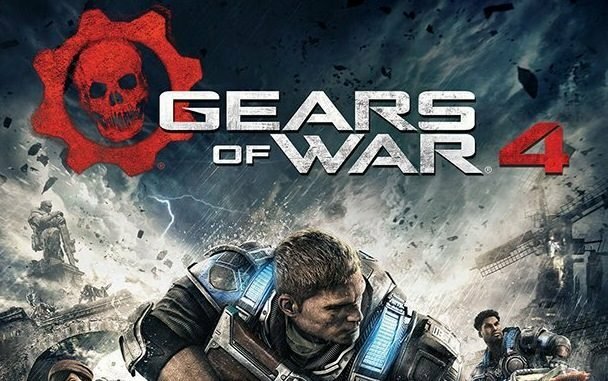 Loot Gaming boxes will be offered at $25/month (plus shipping and handling), with each crate to offer around $60 worth of items per month, compared to the regular $15/$20 price of regular Loot Crates – you can click here to sign-up for company’s newsletter and to be alerted for the release of the first Loot Gaming box.